This model is in recognition of knifemaker Michael Walker's contribution to the knife industry with his creation of the LinerLock and ball bearing detent method of locking open a folding knife. While the knife is made in Taiwan, the flat-ground blade is produced with USA made CPM-S30V. 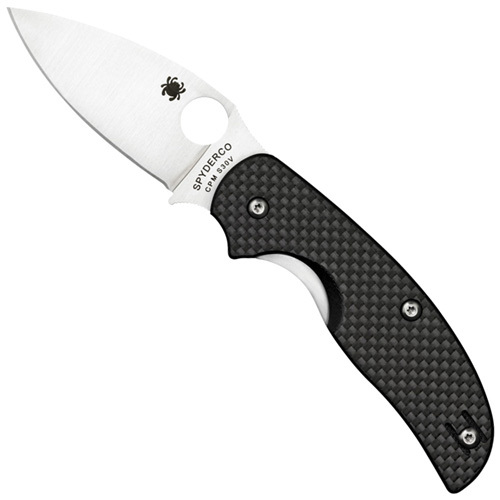 It is paired with a twill-woven carbon fiber/G-10 laminate handle and LinerLock. Categorized as a mid-sized folder, the blade is flat-ground and PlainEdged. 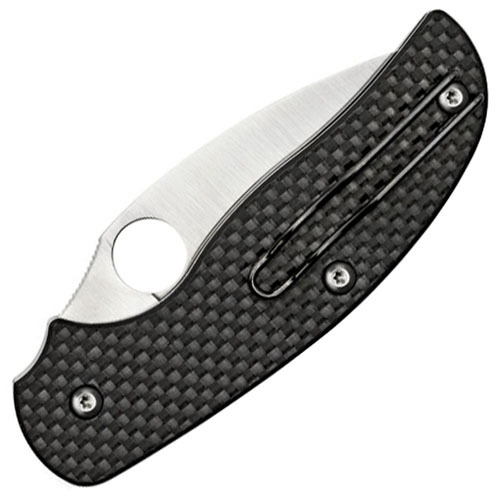 Designed for comfort and in-the-hand-ergonomics, the carbon fiber/G-10 laminate handle is vibrant with multi-colored fibers bonded together when manufacturing the carbon fiber. The weaving runs deep, making ridges and textures for the palm to adhere to while gripping and cutting. A silhouette wire pocket clip adjusts for left- or right-hand carry.